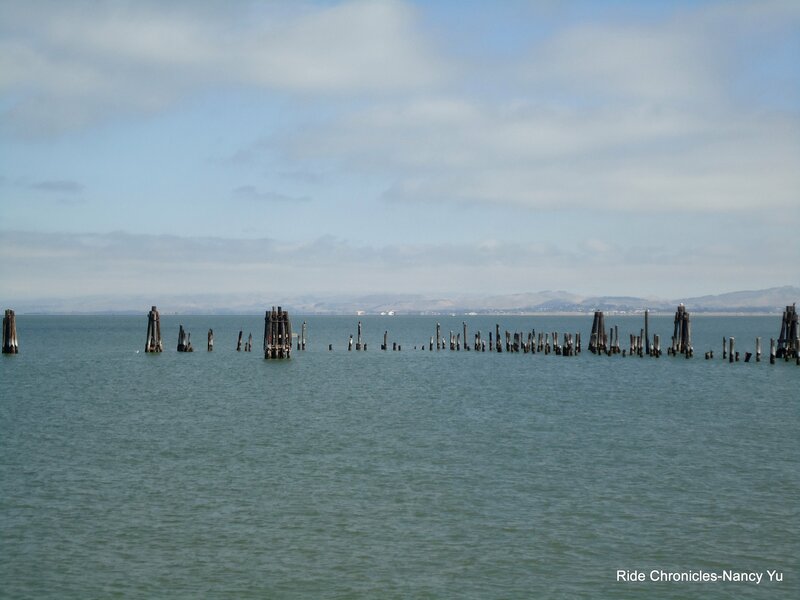 The club ride I lead today goes out to Point Pinole Regional Shoreline. It’s an out and back urban ride. 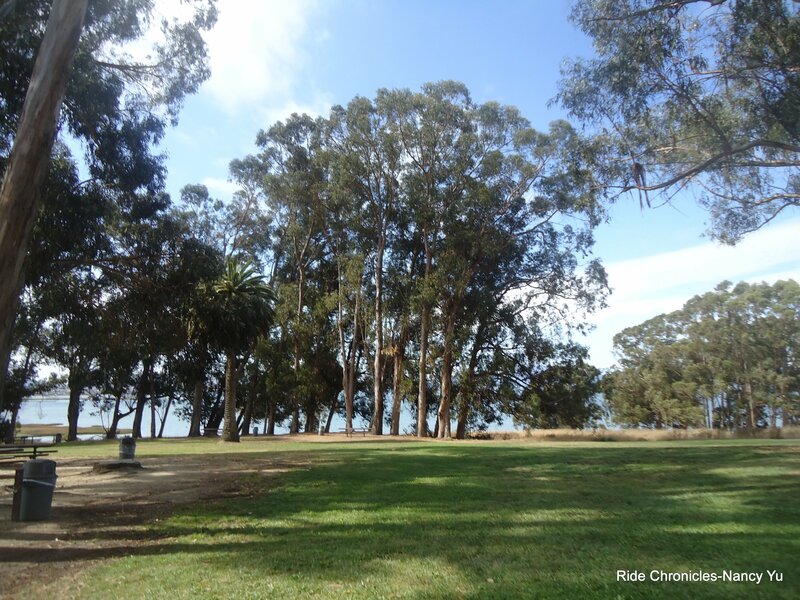 We meet at the Island Picnic Area on Wildcat Canyon in Berkeley (next to the Brazil Bldg). Water and restrooms are available. We head east on Wildcat Cyn to San Pablo Dam Rd. 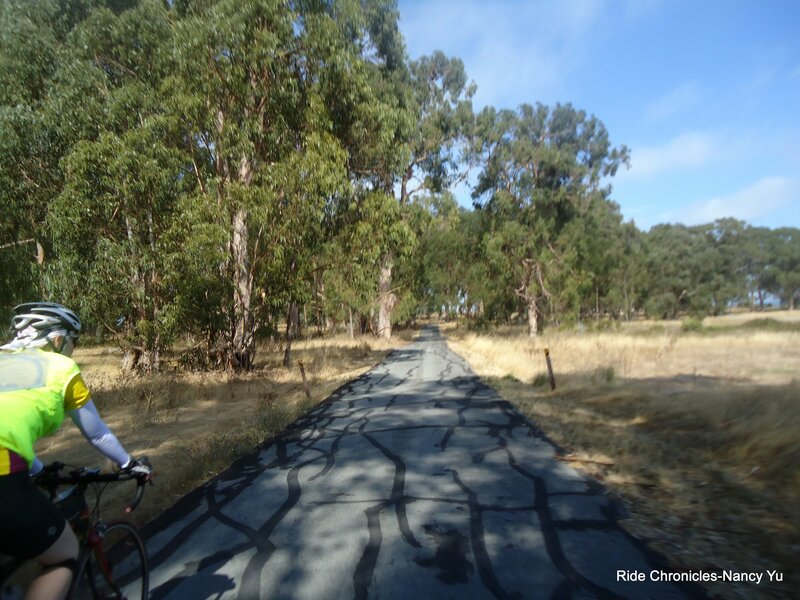 From there we turn onto Olinda Rd to the climb up Valley View and Appian Way. We cross over I-80 and make a left onto Tara Hills Dr. Ride with caution, there is plenty of traffic in this area due to the on and off ramps to the freeway. From Tara Hills, we make a left to San Pablo Ave. You must ride single file; there is barely any shoulder and watch out for lots of debris and glass on the road. We continue on Richmond Parkway to Atlas and Giant Hwy. 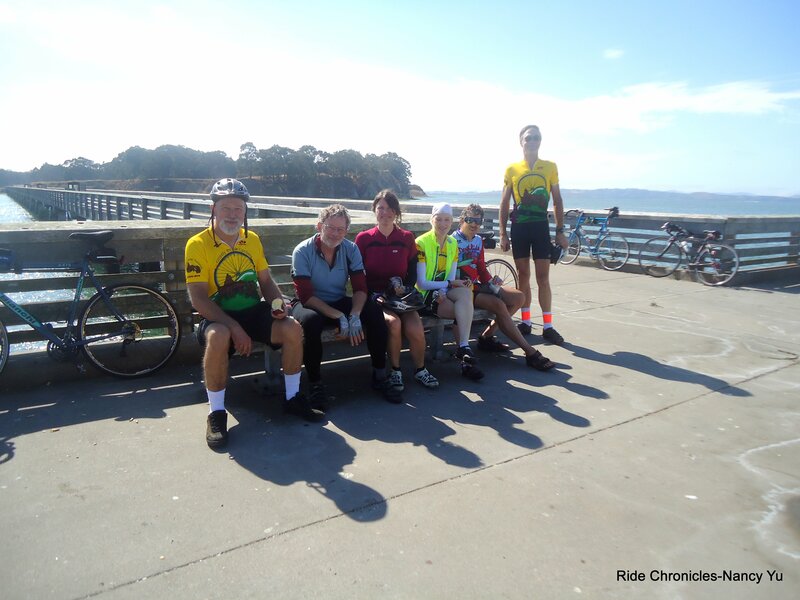 It’s a very nice downhill on smooth pavement to Point Pinole. 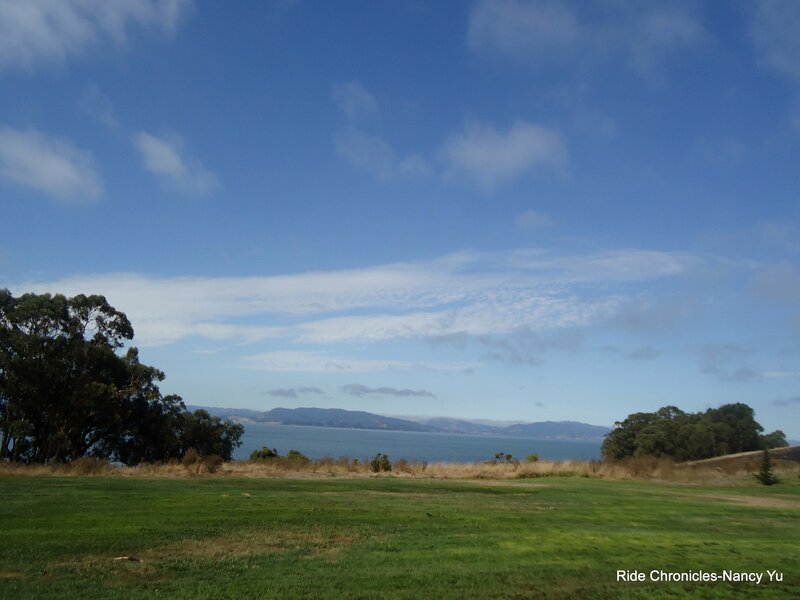 Once you enter the park, stay on the paved trail. 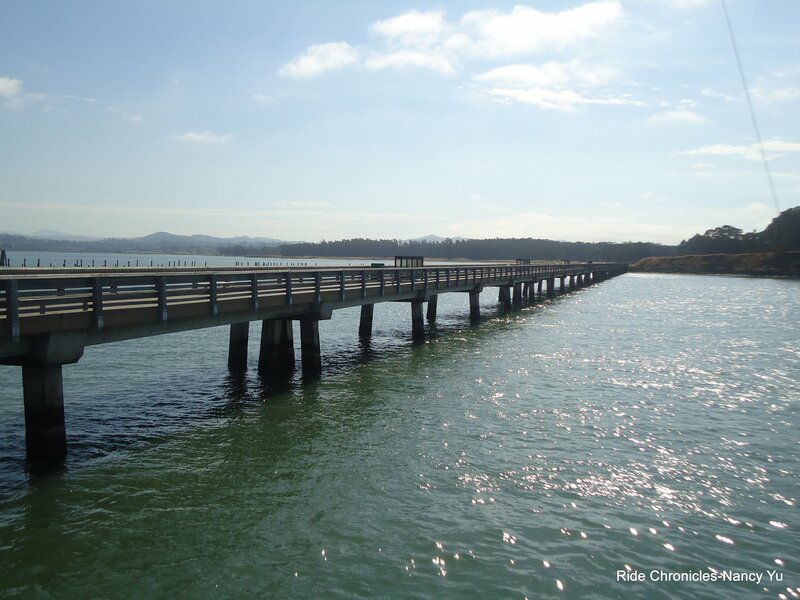 You will cross over a bridge that will take you out to the main picnic area and to the pier. Porta-potties and water are readily available along the trail. We have lunch out on the pier. There are plenty of guys out there fishing. 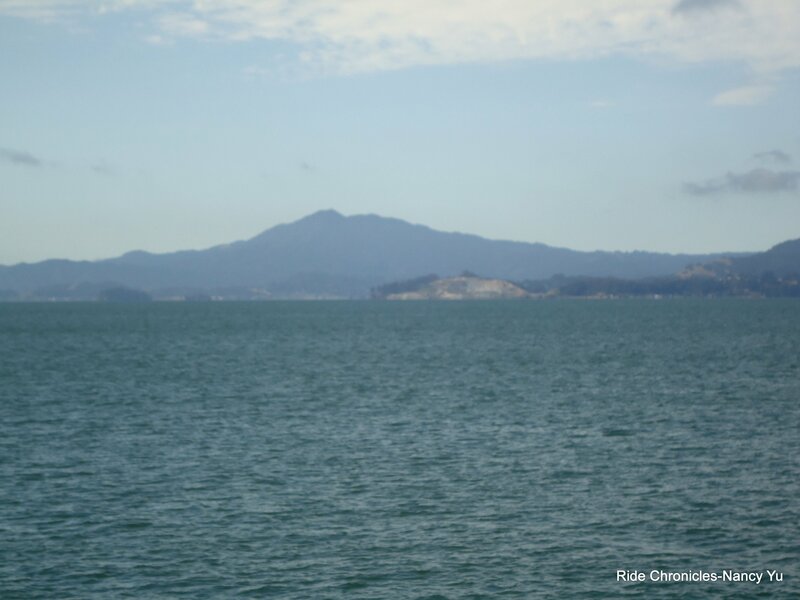 There are spectacular views of Mt Tam and the mountain sides of Solano and Sonoma Counties. Our backyard refineries are in sight too. 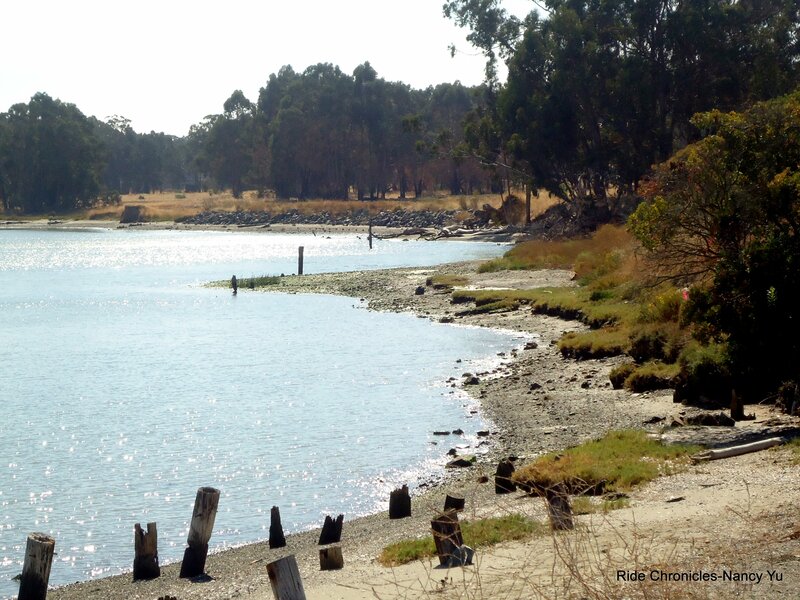 The Vallejo ferry also runs this way. Today’s weather is perfect, sunny and warm and not too windy. It’s totally awesome! The second half of the ride has us returning the same way we came out. Giant Hwy to Atlas, Richmond Pkwy, Appian and Valley View. Continue on Olinda to Castro Ranch, up San Pablo Dam Rd to the final climb up Wildcat Cyn. Thanks to everyone that came out to enjoy the day out on the pier.